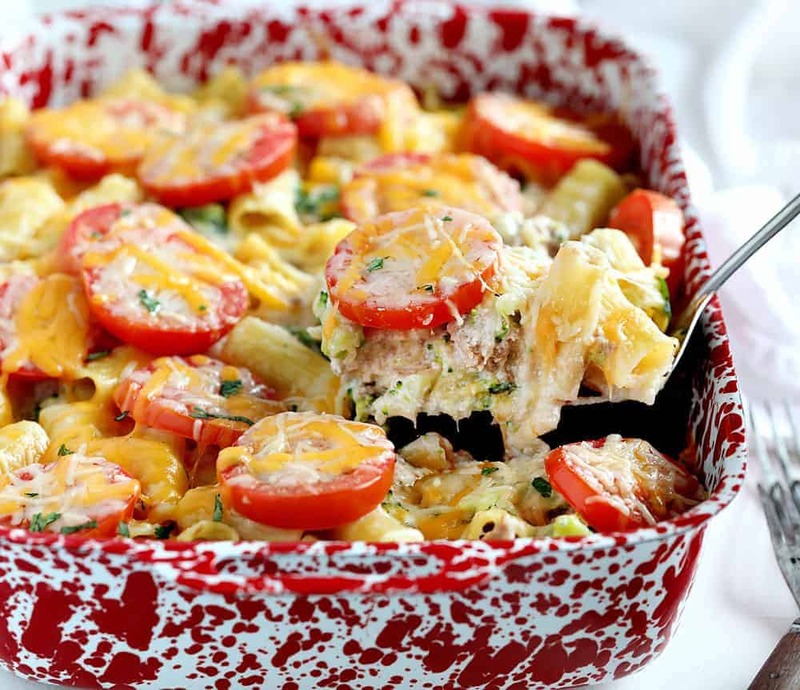 Tuna Melt Casserole takes a few of your favorite dishes and pairs them together beautifully. 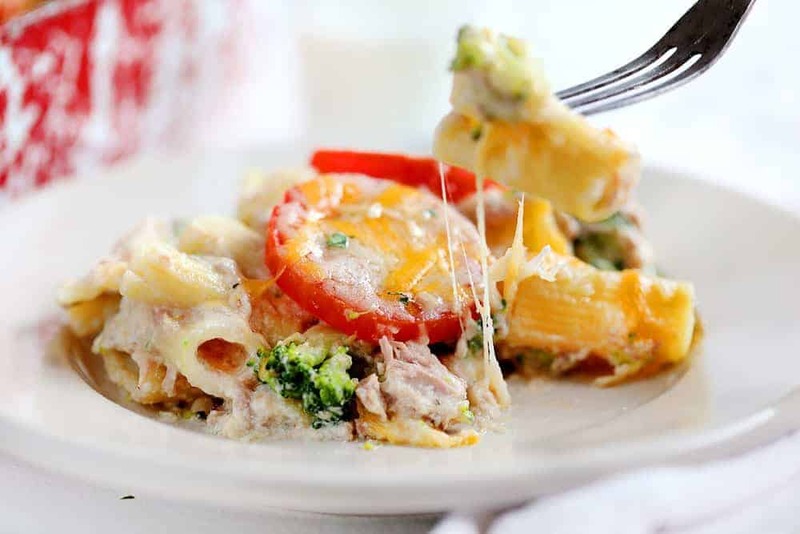 Here we have the creamy and zesty tuna melt mixture, and pair it into a pasta dish that will send your taste buds on a frenzy! 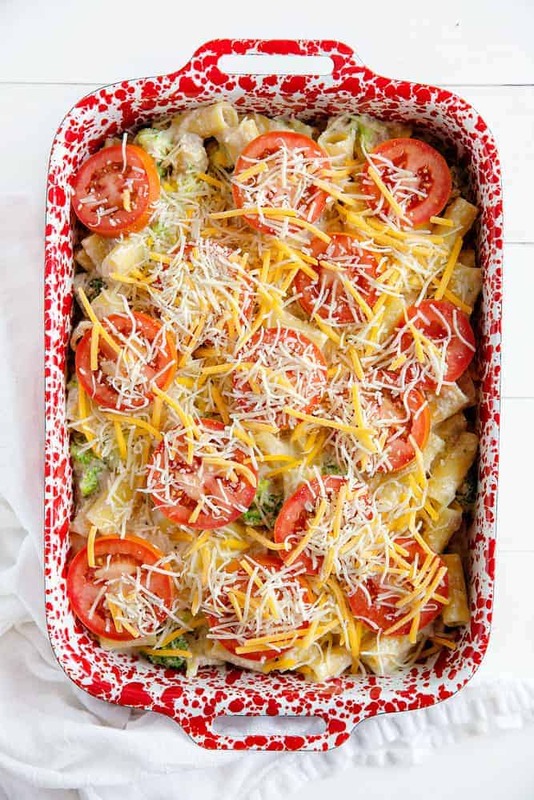 If you like this tuna melt casserole, you should check out my classic tuna casserole! 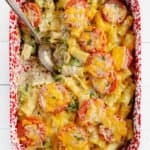 The Best Tuna Casserole! Or is it? This is a relatively simple dish to prepare, with just a few, very simple steps. For this dish, you are going to start by preparing your noodles. 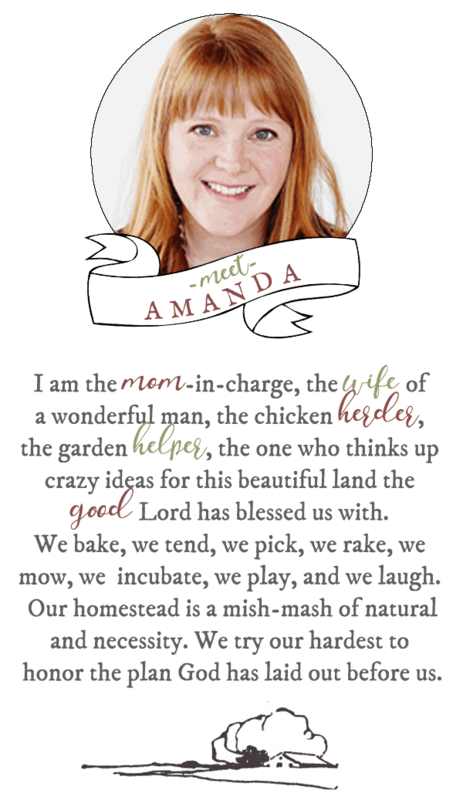 I like to use salted water because it adds flavor to the water, which is absorbed by the food. It also increases the boiling point of the water (increasing the temperature) and that makes your noodles cook better. Al dente just means that the noodles are cooked until they are firm and chewy but not soft or soggy. This is very important to pasta because it will continue to cook after being removed from the water. Most of the boxes or bags that you buy pasta in will indicate how long to cook the noodles. Most of the time it is around 12-14 minutes. In this case, we are going to cook the noodles to almost al dente, and at the 9-minute mark, we are going to add in the broccoli florets and cook for another 5 minutes. Drain the whole pot and set it aside for later. A Roux (pronounced “roo”) is a thickening agent for soups and sauces and is typically what gives dishes like this a thick and creamy body. Roux is made by cooking equal parts flour and fat together until the flavor of the flour is cooked out completely. For our roux, we use butter, flour, salt, and pepper. Typically, roux is cooked quickly and constantly, whisking so it doesn’t burn or overcook. You will only cook this for one minute total. 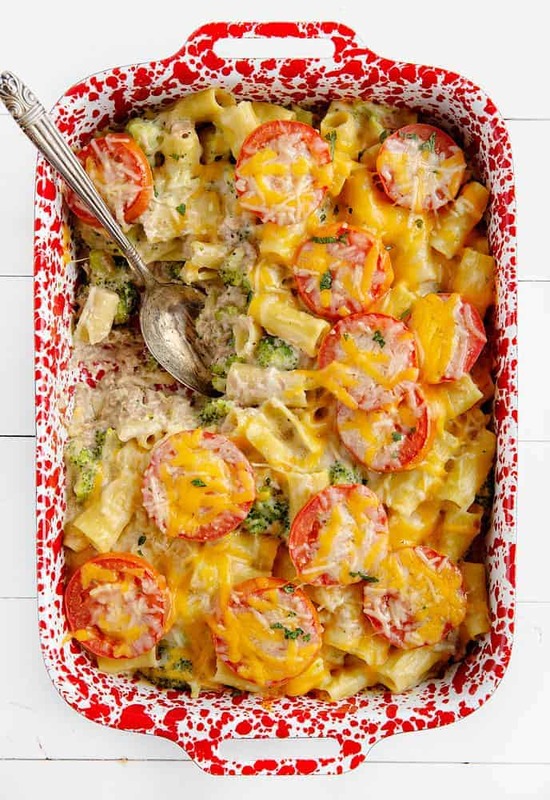 To make your roux the cheesy goodness that will make this tuna melt casserole, you will add in milk and cheese to the roux mixture. Start by increasing the heat to medium-high and whisking in the milk. Continue whisking until the mixture starts to boil and slightly thicken. Then, remove it from the heat and stir in half of the Swiss cheese and half of the cheddar cheese. Stir to melt. Make sure to save that extra cheese because we are going to melt it over the top! Add the cheese sauce to the pasta and broccoli along with the tuna. Pour into a casserole dish and arrange tomato slices on top. Throw on the remaining cheese, cover with foil and bake until you see your cheese start to develop that beautiful bubbly texture that tells you its time to eat! In a large pot, cook pasta in boiling salted water for about 3 minutes. Add the broccoli and cook for the last 5 min. Drain the pasta and noodles well and set aside. In a medium saucepan, melt the butter over low heat and then add the flour, stirring constantly. Add salt and pepper to taste and cook for 1 minute. Whisk in milk and increase heat to medium-high. Continue whisking until mixture starts to boil and slightly thicken. Remove from heat and stir in half of the Swiss cheese and half of the cheddar cheese. Stir to melt. Add the cheese sauce to the pasta and broccoli along with the tuna. Pour into a 9x13 casserole dish. Arrange tomato slices on top and cover with remaining cheese. Did you Make Tuna Melt Casserole? Will it be creamy enough if I use 2% milk instead?